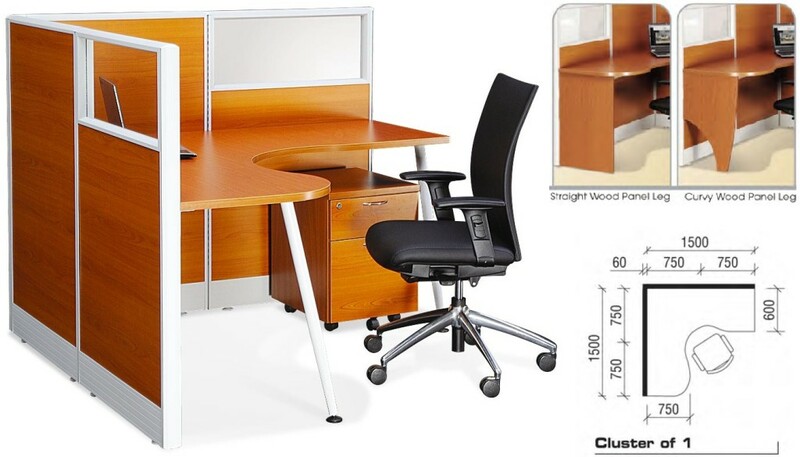 Office workstation cubicles with the WOODEN PARTITION look! The office partition panels can be finished with wood, fabric, metal, glass, whiteboard, etc. 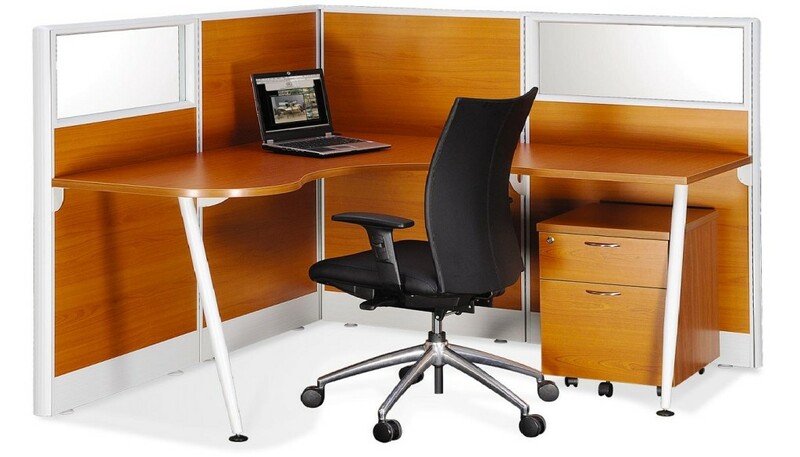 Functional excellence is just one side of Office Empire‘s wooden partition range of Office Furniture; aesthetic appeal is the other. Panels can be finished with wood, fabric, metal, glass, white board, polycarbonate or whatever options that suit your office renovation needs. Want to find out more about Office Empire‘s range of Office Furniture, Office Partition Panels and Wooden Partition Panels or Office Renovation Services? Do drop us a line and we will get back to you!